It began with the existence of the great rental listings. 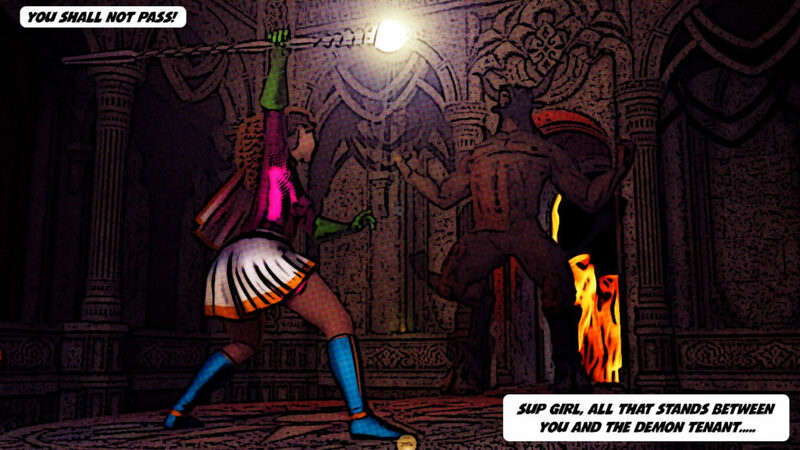 Upon many rolling seasons, our dedicated scholar, SUP Girl, evolved great powers. Rich in the wizardry powers of observation, reader of play and the ultimate. The power of intuition. Complete trust in gut. The gatekeeper of property was born. You shall not pass! Go back to the shadow! 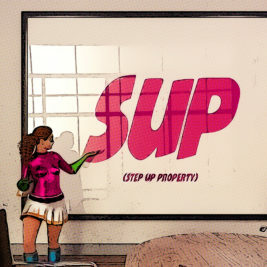 SUP Girl has become the all seeing eye to her Landlords. Sworn to protect their best interests. To be thorough and diligent. Fair yet tough and not a soft touch. By no means average. Before departing on your journey to find a new home to lease in the Shire, may she bestow some wisdom on you. Wisdom of perils to avoid on your quest. Wisdom of little things to bring you success. D WORD – Refrain from using the ‘D’ word. And that is ‘desperate’. In a 2.5% vacancy rental market of hundreds of available properties, one should not genuinely be in a ‘desperate’ position. Alarm bells are ringing. Even if you are, please, don’t say it. APPROACH – Present yourself well. Bring positive energy. Head held high. Shoulders are back. A glint in your eye and a smile. RENT – Have a minimum of 2 x weeks rent ready to pay upon being successful. HISTORY – Ask any previous and/or current Landlords/Agents for a written reference of your tenancy conduct and/or copy of payment ledger to add to your application. REFEREES – Speak with your referees, get their best contact details to add to your application and confirm their willingness to participate promptly in your application process. INSPECTIONS – If you make a time to inspect a property, be there. If your plans change and you cannot make it to the appointment, be courteous and let the Owner/Agent know with as much notice as possible beforehand. ‘No shows’ are incredibly frustrating and are an unproductive use of time. And if you’re bringing the kids, please remember to keep all hands away from the occupant’s belongings. WRITE A LETTER – It is advantageous to write a letter to your prospective Landlord. Create an opportunity to explain your situation and how their property will suit your needs and what you hope to achieve. This will enhance your application to be more personal, while reflecting your overall position. Don’t write a novel, rather, keep it brief and to the point. RENT PAYMENTS – Commit to paying your rent via automatic direct banking payments to avoid rent arrears. APPLICATION – Accurately complete the application form including all relevant information requested. PETS – Be honest. If you have them, include them on your application. Type, breed, age, if de-sexed and council registered. Quite often Landlords/Agents find out if you’ve concealed ownership of pets. To avoid any issues, be upfront. Consider including a pet portrait with your application. Remind your pet to say ‘cheese!’ for the Frodo. Ohh, sorry, I meant photo. VIDEO – Do not walk through someone else’s home recording video during an inspection. Such action is a highly inappropriate invasion of privacy to the current occupant and is strictly forbidden at our inspections. Big no no and yes we’ve caught (and stopped) people trying to do it. PARKING – Wherever possible, don’t park your car in the driveway of a property you’re inspecting. Park on the street and walk in. Consider that during an inspection, the process to successfully get past the gate keeper has already begun. Good luck! Something in the water? You betcha! ChiChi, I have a feeling we’re not in Cal Gully anymore!